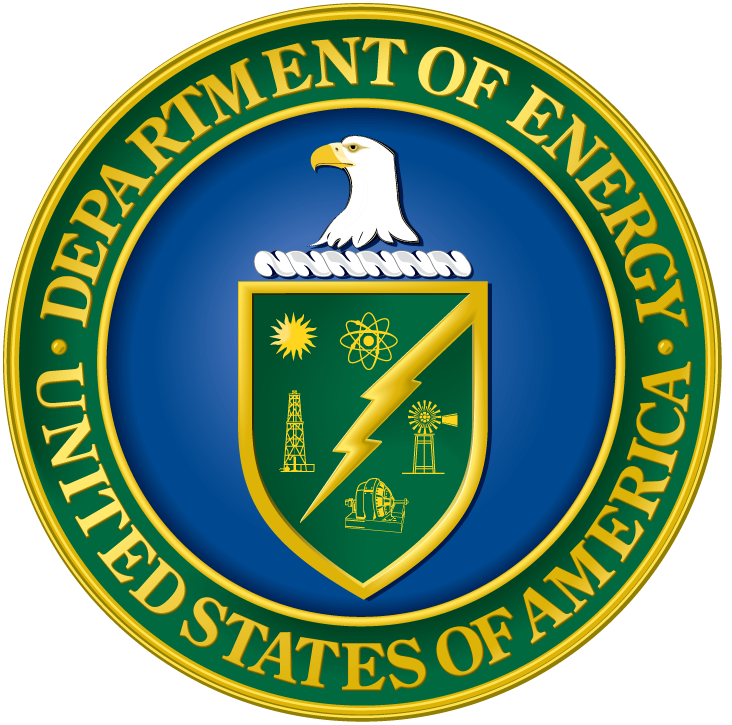 The Department of Energy plans to award a total of $16M for a research program aimed at integrating new data with computer models in order to accurately represent climate and terrestrial phenomena, the DOE said Friday. The DOE plans to provide $5M for research into terrestrial events and $11M for atmospheric research on clouds and aerosols for a period of two to three years. The terrestrial research’s first track will study the movement of nutrients, carbon and water; while the second focus will concentrate on the impact of phenomena such as floods, fires, hurricanes and the rising of sea levels on the vegetation and nutrient cycles of coastal areas. Atmospheric research under the program will utilize data from the Atmospheric Radiation Measurement User Facility operated by the DOE Office of Science. “For decades, DOE has been a leading contributor in advancing our knowledge of both atmospheric and terrestrial processes. This research will result in a better grasp of critical factors affecting the earth system,” said Under Secretary for Science Paul Dabbar. The DOE will use a competitive, peer-reviewed process to select universities and nonprofit organizations who will participate in the project.